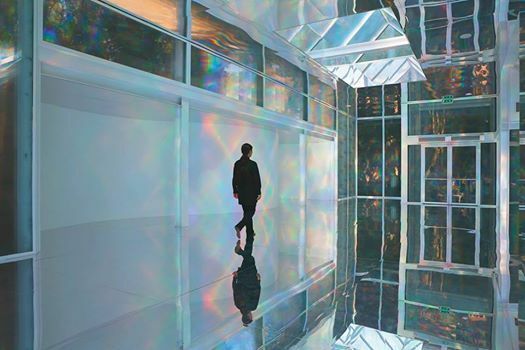 A unique opportunity to take part in an intimate 'slow viewing' of Kimsooja's installation 'To Breathe' in the Chapel. 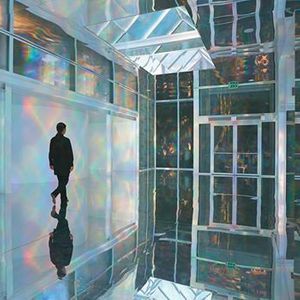 Experience a private viewing of this remarkable installation of mirrored surfaces and refracted light and make your own discoveries through quiet contemplation. 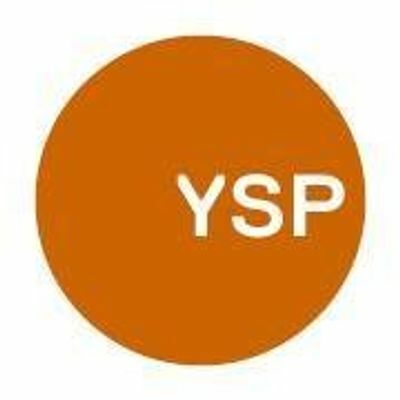 Discover your power to connect with contemporary art with support from our bespoke YSP Mindful Moments cards, created by mindfulness and wellbeing experts. Mindful Moments is part of Slow Art day, a global event with a simple mission: help more people discover for themselves the joy of looking at and loving art. We will close with a discussion about the event with tea, coffee and pastries. Wakefield Business Week Launch 2019!